Assured product from field to bag. 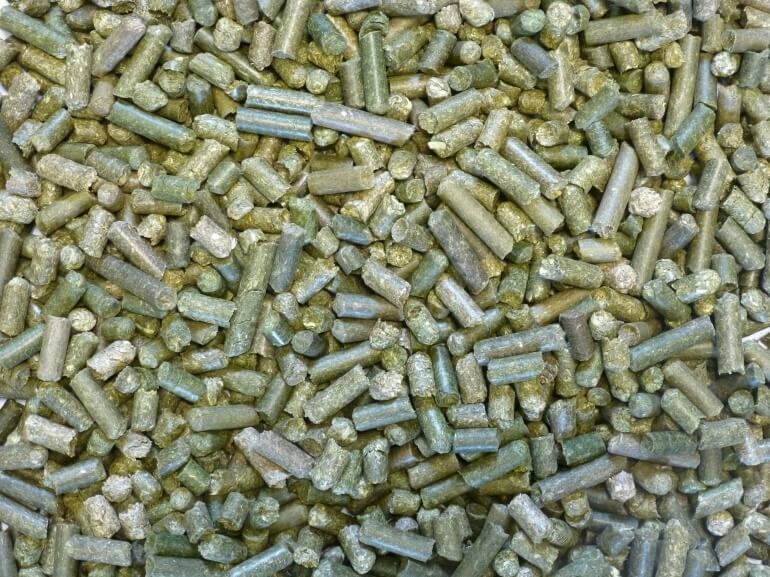 Grass Nuts – (also known as grass cubes or grass pellets) are produced from finely-ground dried grass compressed into a pellet shape (6mm diameter). A compact and convenient way to feed grass.